When you are injured in a car accident because someone crashed into your car, you may be wondering what you should do next. Here are some steps that you are required to follow, and some we recommend. You must exchange information with the other driver. 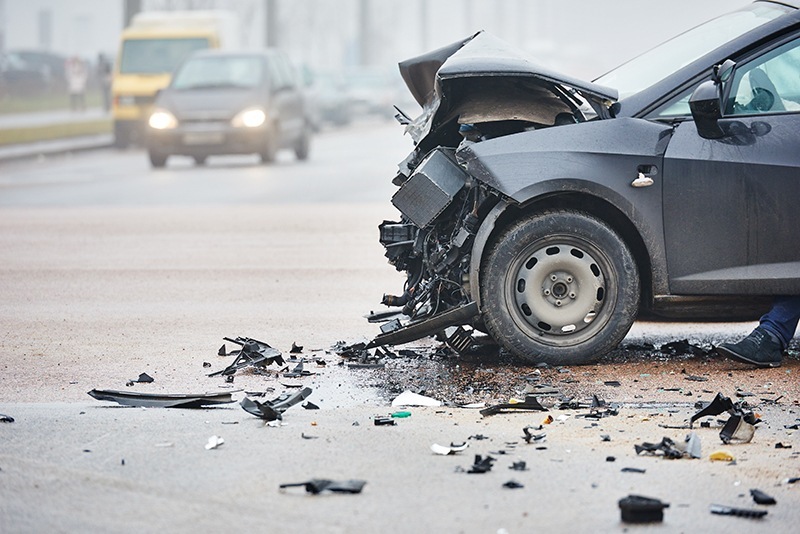 In a hit and run accident, when you don’t know the identity of the driver, you must notify your insurer and the police within 24 hours of the accident. Take steps to avoid additional accidents such as moving your car to the side of the road and putting on your hazard lights. Contact the police. The police will record information about the accident such as how it happened, and where, when, and who was involved that may be useful later. If possible, take pictures of the cars involved in the accident and the scene of the accident. Get the names and addresses of any witnesses. Seek appropriate medical treatment and follow your doctor’s orders. 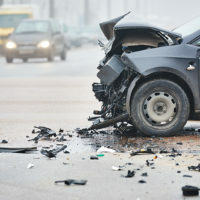 Contact an experienced car accident attorney. He or she will process any car accident claims you may pursue such as a Bodily Claim and PIP claim in an effective and efficient manner. You can get more information about personal injury claims including how personal injury claims are processed and evaluated, steps into a lawsuit, hiring an attorney, and mistakes that can ruin your claim from Attorney Bob Allison’s free book on Massachusetts personal injury claims or by calling his office at 978-740-9433.